Congratulations to Jeanne and Mark Salewsky who won first prize with their decorated boat at the July 3, 2015 Venetian Night Boat Parade down the Sheboygan River. 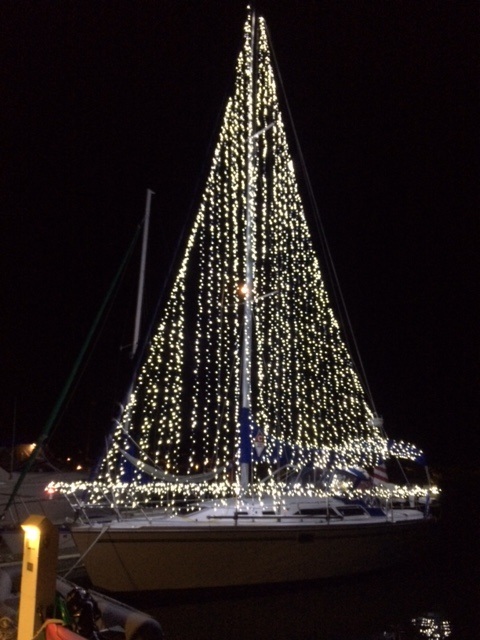 Mark and Jean, along with family and friends, decorated their boat, Opportunity, with 6000 LED lights and two 800 watt converters. They all had a great time. Here is a picture of their glowing boat. Click here for an amazing video!